At Mobile World Congress in Barcelona, Brocade has bought privately held virtual Evolved Packet Core (vEPC) specialist Connectem to help it meet the demands of machine-to-machine (M2M) and the internet of things (IoT) when it comes to mobile networks. The all-cash transaction, which was announced on the opening day of this year’s Mobile World Congress, will help extend Brocade’s expertise in software-defined networks (SDN) and network functions virtualisation (NFV) by helping service providers and enterprises offer ubiquitous connectivity between mobile and IoT devices, datacentres and the cloud. 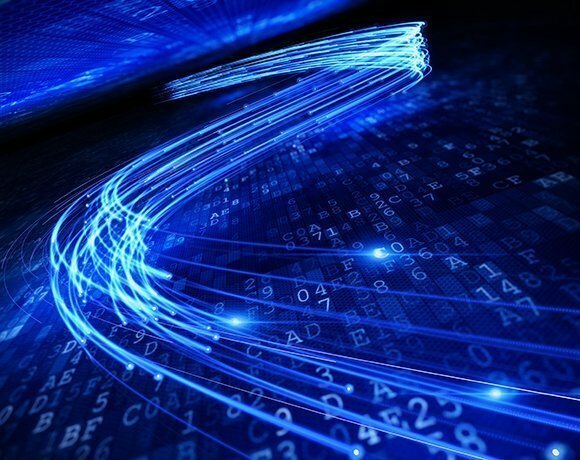 Brocade said that, in light of the challenges posed by M2M and the IoT, mobile network operators (MNOs) were increasingly looking to virtualisation to build flexible, scalable and easy-to-deploy packet cores. Connectem provides vEPC systems that it claims deliver higher levels of scale and efficiency on industry-standard x86 servers. Its software maps mobile workloads to cloud resources and eliminates the constraints of physical equipment boundaries, while still integrating with node-based EPC architectures. Learn about the new "Evolved Packet Core" built into 4G networks and how it will change the way mobile operators arrange backhaul. In this analysis of 4G network offload strategies, SearchTelecom.com looks at the implications of moving mobile backhaul traffic to the metro network, and how it could affect the design of LTE’s EPC. Brocade said the acquisition was a key component to support its acquisitions of companies such as Vyatta, Vistapointe, and the more recent purchase of Riverbed’s SteepApp virtual application delivery control products. "We believe the Connectem technology is a key enabler for emerging markets including IOT, M2M, the industrial internet, and enterprise mobile data services,” said Ken Cheng, CTO and senior vice-president of corporate development and emerging business at Brocade. Connectem will be integrated into Brocade’s Emerging Business Group.